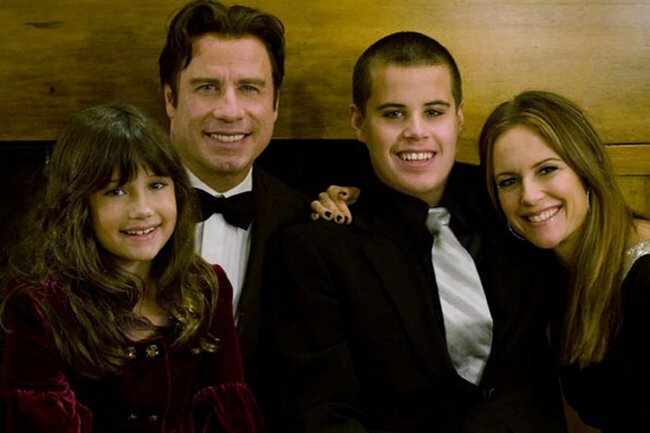 John Travolta and Kelly Preston on the death of their son, Jett Travolta. "You are in our hearts forever." John Travolta and Kelly Preston's tribute to their son. John Travolta has described losing his teenage son Jett as the “worst thing that’s ever happened in my life”. In January 2009, the 16-year-old died after suffering a seizure during a family holiday in the Bahamas. He was taken to hospital after being found unconscious on the bathroom floor, but declared dead after his arrival. Now, a decade on from the tragedy, Travolta has opened up about the incredibly painful time in his family’s lives, when he feared he couldn’t go on. “It’s the worst thing that’s ever happened in my life,” the 64-year-old said in an interview with Us Weekly. John Travolta and Kelly Preston with Ella and Jett. Image: Getty. Jett was the eldest of Travolta and his wife Kelly Preston&apos;s three children. Their daughter Ella is now 18, and son Benjamin, who never met his older brother, is now eight. 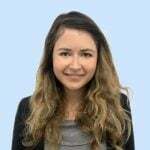 Jett had regularly suffered seizures and, as a two-year-old, had been diagnosed with a heart condition, Kawasaki disease. He had also been diagnosed with Autism Spectrum Disorder. 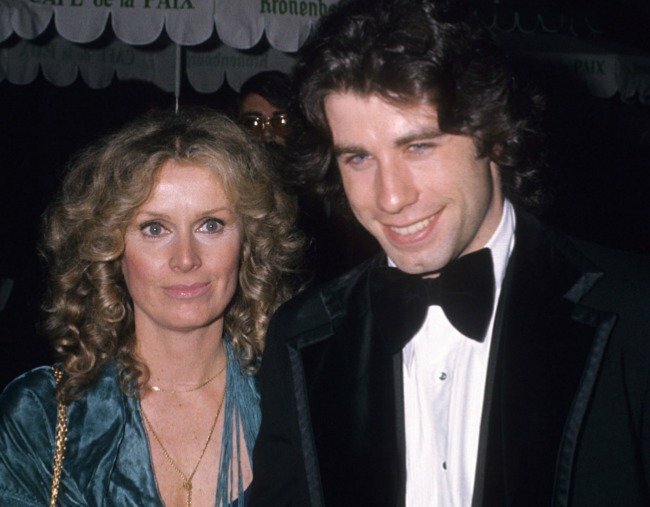 Of the period following Jett&apos;s death, Travolta said the Church of Scientology, of which he has been a member since 1975, really helped him during the most difficult grieving period. He said the controversial organisation "never left our sides for two years". "I don’t know if I would have made it through without their support." Almost two years after the loss of their son, they welcomed a third child, Benjamin, in November 2010, who gave them a "renewed spirit and purpose". "He&apos;s brought us a new beginning. He&apos;s the best gift we could possibly have," the couple told Hello magazine in 2011. 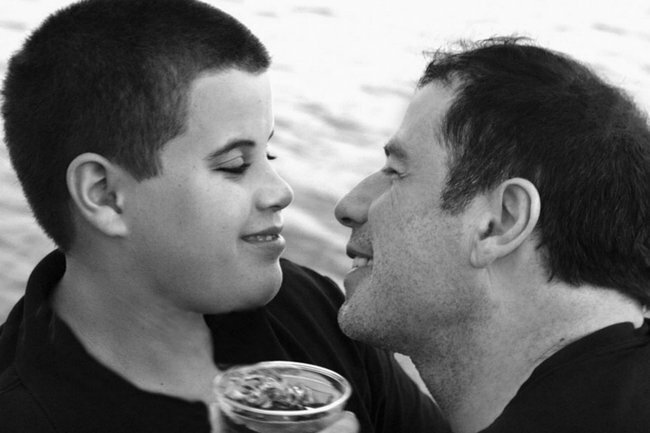 Over the weekend, Preston posted a heartfelt tribute to Jett on Instagram for World Autism Awareness Day. "To my sweet love, Jett... you are in our hearts forever. I send love to all of the beautiful autistic children and the wonderful people who love them," she wrote. "May we all shine and grant love and respect to children with special needs." Jett&apos;s sudden death wasn&apos;t the first time the Saturday Night Fever actor had experienced the loss of a loved one. In March 1977, his partner at the time, actress Diana Hyland, died of breast cancer in his arms. "I felt the breath go out of her," he told People at the time. Travolta had met Hyland on the set of The Boy in the Plastic Bubble. Although she played his mother and was 18 years his senior, the pair soon formed a romantic bond. "I have never been more in love with anyone in my life," he told People in 1977. "I thought I was in love before, but I wasn’t. From the moment I met her I was attracted. We were like two maniacs talking all the time on the set of Bubble. After a month it became romantic." Hyland had been earlier diagnosed with breast cancer and had undergone a double mastectomy two years prior. She died of the disease at just 41 years old. Travolta married Jeremy Maguire actress Kelly Preston in 1991, and the pair welcomed Jett in 1992.